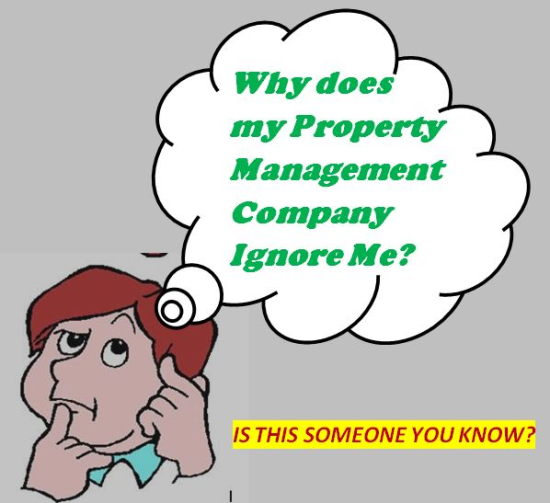 People use Property Management Companies for several reasons. 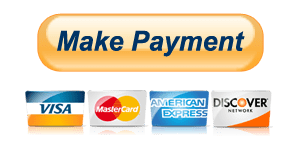 They want to own investment property, but they do not want to deal with the everyday problems. They own a rental property, but they live out of town and they want someone local to make sure the property is well maintained. They want the Property Management Company to be in between the Tenant and themselves. They want the Management Company to deal with marketing their property and finding good Tenants. Doing background checks, and leases. They want the management company to keep track of the money coming in and the money going out. They want monthly accounting and end of year accounting. People who own investment property and who can deal with the issues that may come up can and do handle the properties themselves, but many people do not have the time or expertise to deal with the many issues and also deal with the laws that cover Tenant and Landlord issues. Those are the people who use a Management company to handle their properties.